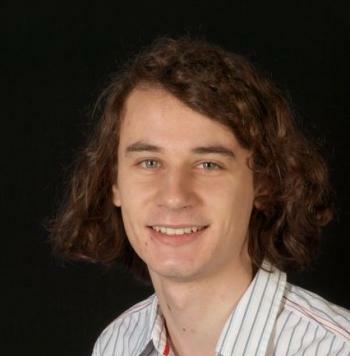 Research Fellow Peter Scholze has been awarded the 2015 Ostrowski Prize for his breakthrough work in arithmetic algebraic geometry. He developed the theory of perfectoid spaces and successfully applied the theory to address a number of difficult open questions. He proved Deligne's weight monodromy conjecture for varieties that are nonsingular complete intersections in projective space; this represents the first major progress in the last 30 years toward's Deligne's conjecture. He also used perfectoid spaces to establish p-adic Hodge theory for rigid analtytic spaces. Further, with Weinstein, he showed that Rapoport-Zink spaces at infinite level are perfectoid spaces.